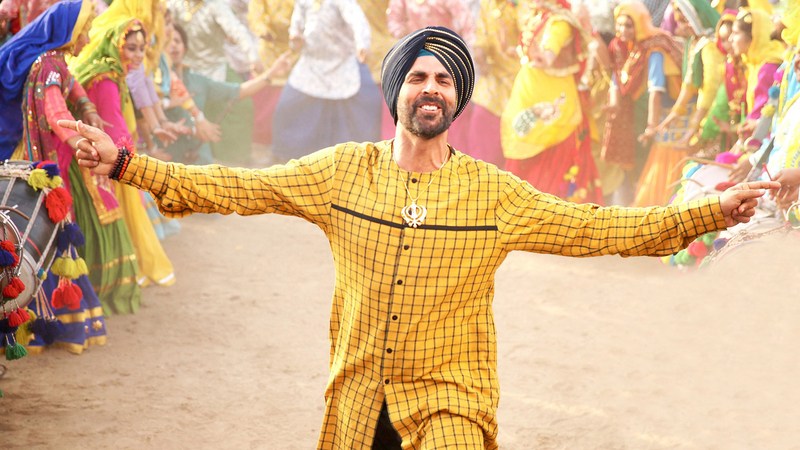 Prabhu Deva directorial last week released action comedy movie Singh Is Bliing is now running in its second week. 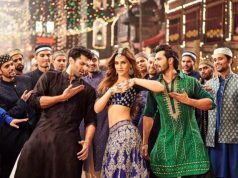 The movie has received positive reviews from most of the critics and showed commendable performance through out its first week. It is successfully entertaining the audience & getting overwhelmed response from them in the second weekend too. 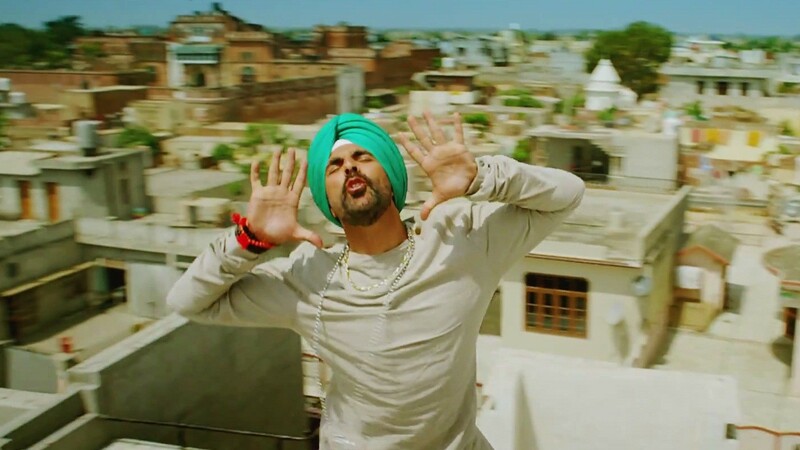 Singh Is Bliing features superstar Akshay Kumar & super gorgeous Amy Jackson in lead roles. It is the fourth movie of Akshay in this year after Baby, Gabbar Is Back & Brothers. All his four movies have entered in 2015’s top 10 grosser list. 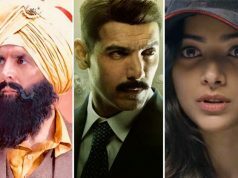 Till yet, the latest one has come up as the best performer movie for him and expected to acquire top position soon among all four. 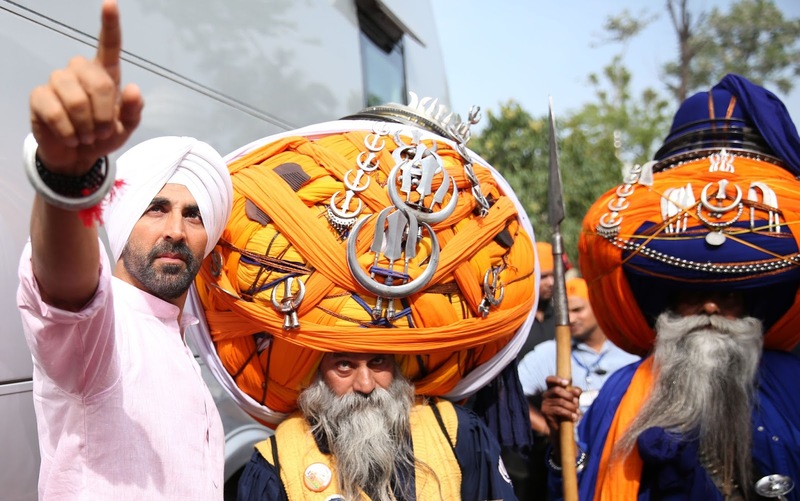 In the first week, Singh Is Bliing has reported fabulous performance at box office and minted the amount of 77.60 crores as total. The figure includes 54.44 crores of weekend & 23.16 crores of weekdays. Meanwhile, the movie has registered the second highest opening, opening weekend & opening week collection of the year so far after Salman Khan’s Bajrangi Bhaijaan. Now it is running in second week and just covered the second weekend with decent performance. On Friday, due to the new releases, movie witnessed heavy drop in business than previous day. It has recorded the business of 1.50 crore as its 8th day collection. On the next day i.e. Saturday, being weekend its showed decent growth and minted the amount of 2.60 crores as its 9th day collection. On the last day of weekend i.e. Sunday, being a holiday it experience better response from audience and added good amount to its account. As per the early report, movie collected the amount of 3 crores and gross total 84.70 crores till the end of its 2nd weekend.